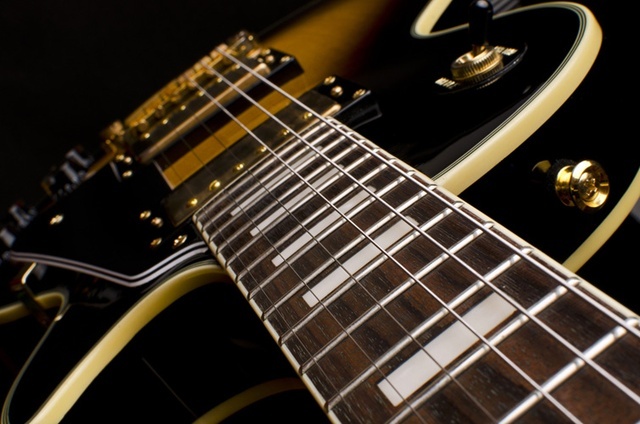 Guitar tuning is an important part of guitar playing. A guitar out of tune is frustrating and minimize your inspiration. Getting and keeping your guitar in tune requires attention, some details and the way how the guitar is being used can affect your guitar’s tuning and tuning stability. 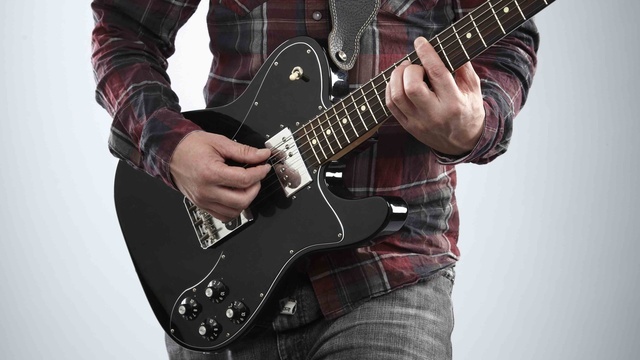 Here are four ways to help your guitar stay in tune longer. 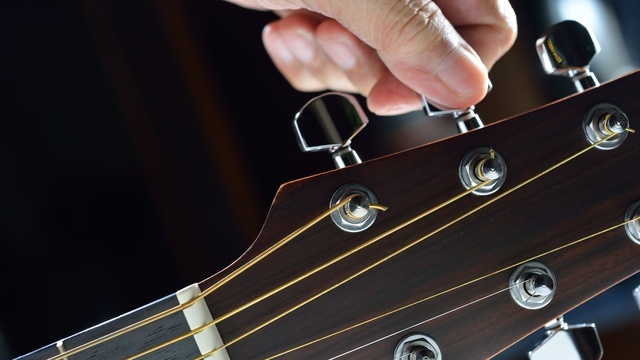 In this article you’ll learn some basic guitar maintenance tips that’ll keep the guitar tuned. When you install guitar strings make sure they are into the appropriate opening in the bridge plate. 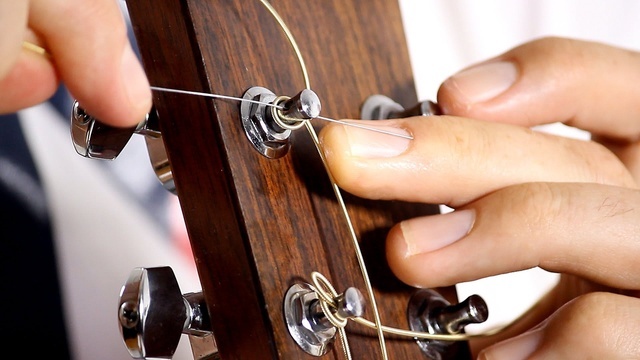 Also tug the string 5-6 times and push down the string behind the nut and on to help it seat properly. Strings needs to be change when their reach a point where they don't intonate as well. Even if strings are clean or in tune their lifespan will be shortened as time goes on. 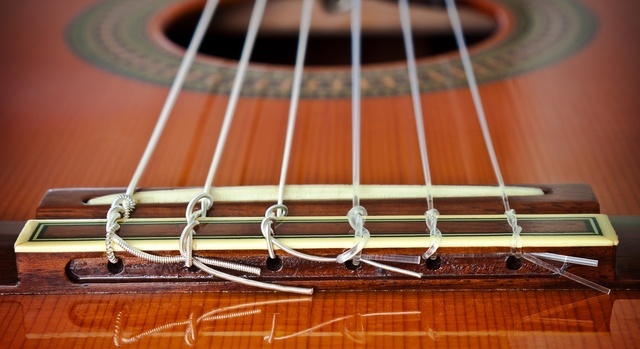 Strings must be adjusted correctly at the nut and bridge to avoid the pitch of the string stick and jump. Also check the neck and uneven frets to avoid intonation problems. Pressing strings too firmly against the fretboard or strike the strings too hard can cause them to sound sharp in pitch. Remember your fretting hand technique can make a big difference in how well you play in tune.